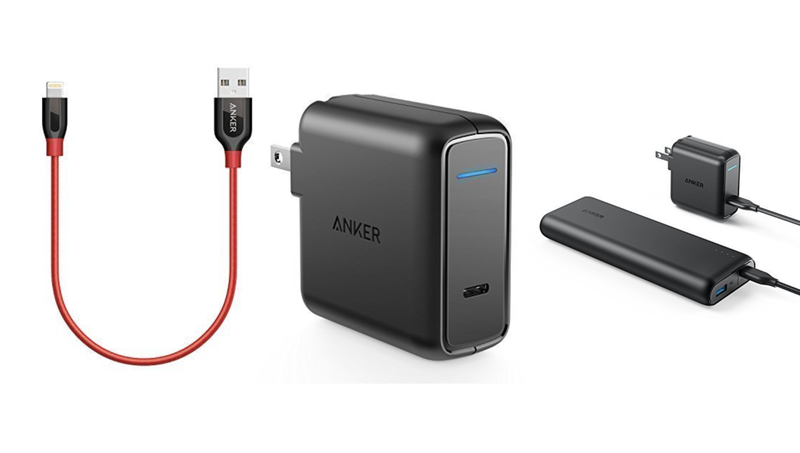 Anker’s new iPhone frenzy isn’t over yet as a new set of deals which includes Lightning cables, power banks, sound bars and more has just went live. Good deals tend to come and go on a daily basis. But when it comes to Anker, you can expect a mix of surprises apart from the usual great deals. Today, the company has kicked off a new set of deals which includes a ton of great stuff for your brand new iPhone XS and iPhone XS Max. Whether it’s a Lightning cable, a USB PD charger or a power bank, there’s something in here for everyone. Let’s have a look, shall we?